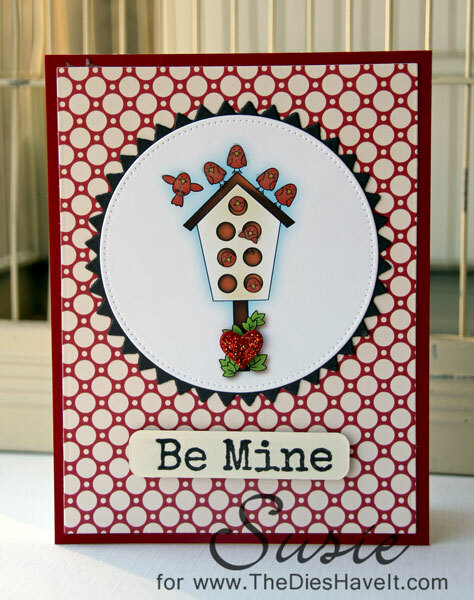 I found this free cute pre-colored image from Doodle Pantry and I thought I would jazz it up just a little by adding some Wink of Stella shine and one red glittery heart. Every once in a while I find a site with some great digital freebies (and of course some great product for sale too) and it just makes my day! So consider this a good day! !